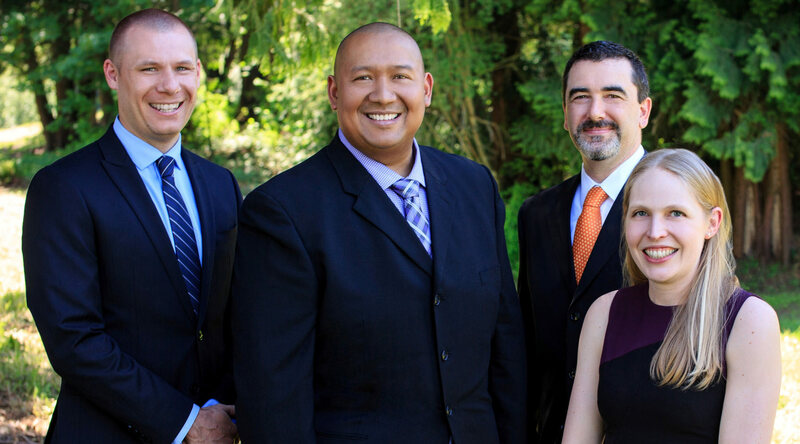 Pumma Properties is comprised of a team of local real estate consultants committed to providing great service and educate our clients on the real estate process. It is the mission of The Pumma Properties Team to get our clients the results they need in this market. Let us know what you're looking for.